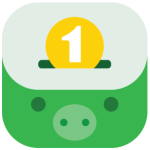 ZooStudio, the Vietnamese startup behind Money Lover, has added new features to its personal finance app, now allowing users to link accounts from 15 of the biggest banks in Vietnam as well as popular online services including Uber and PayPal. Alongside the new Linked Wallet feature, the startup has introduced the Fraud Detection feature which identifies and notifies users of abnormal transactions on their credit cards and bank accounts. Since late-2015 and following the addition of a number of new functionalities that allow for greater convenience and better management, Money Lover has experienced significant growth, To said. For instance, he noted that Link Wallet makes money management effortless since users can easily view all their transactions and accounts in one place. Alongside acquiring new customers, these features have allowed the company to keep its current client base. 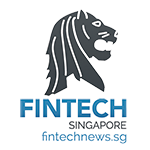 To further indicated that ZooStudio is now solely focusing on fintech solutions. 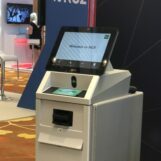 The team is already working on a number of new products that would use some of the technologies it had created for Money Lover, including the bank account aggregator. One of these new solutions is a consumer credit scoring system that would use data-mining software to define the creditworthiness of users based on their spending behavior. 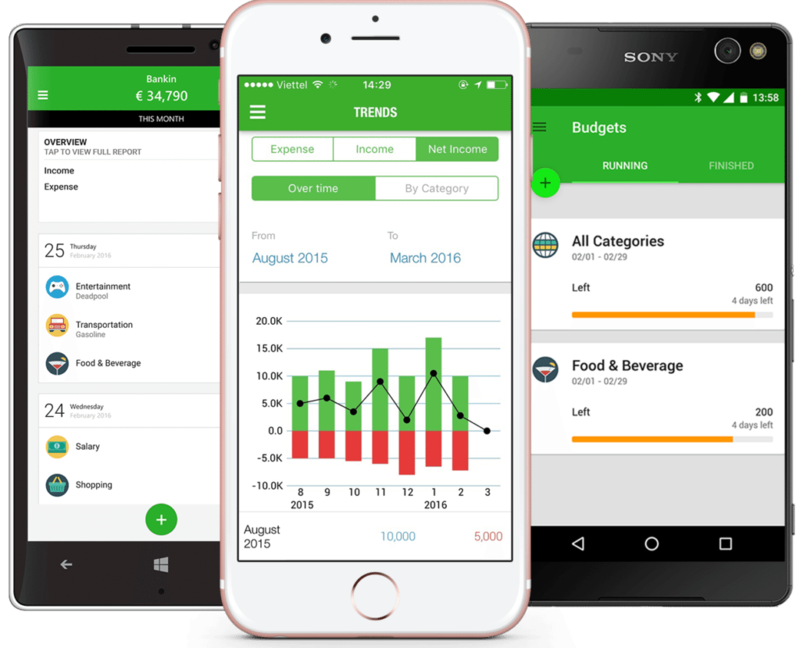 Money Lover is a mobile app that lets you track your finances and manage your budget easily. The app allows for budget planning, expense tracking and can remind you when you need to pay your bills. It also delivers in-depth reporting, providing users with a comprehensive and accurate overview of their financial situations. With over 5 million downloads worldwide and 750,000 new active users joining each month, Money Lover has gained much popularity since launching in early 2013. Users have acclaimed its sleek design and simpleness. Money Lover is available for iOS and Android devices, and as well as Window phones and desktops. It supports more than 30 different languages. In Southeast Asia, a number of personal finance apps have emerged in recent years. In Singapore, Pocket Expense Personal Finance has become a popular way to track expenses and manage budgets. A new service expected to launch there next month is Seedly, a mobile app and personalized finance assistant targeted at the millennial generation.